The National University (NU) Cheer Squadron emerged as this year's champion for the UAAP Cheerdance Competition. The UP Pep Squad and the De La Salle Animo Squad ranked first and second runners-up respectively. Meanwhile NU (1st), FEU (2nd) and UST (3rd) are the winners of the Samsung Group Stunts Competition. 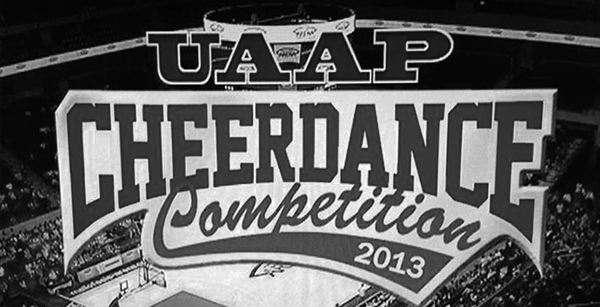 Check out the winning cheerdance performances below.